How Much Are Our Fisheries Worth? NOAA has an answer according to this report from BairdMaritime. The short answer is “…the commercial fishing and seafood industry including imports generated US$153 billion in sales in 2014, an eight per cent increase from 2013, and supported 1.39 million jobs such as harvesters, processors, dealers, wholesalers and retailers…Domestic harvest without imports produced US$54 billion in sales, a figure similar to 2013, and supported 811,000 jobs…”. Tomorrow is Veteran’s Day and a friend and classmate sent me another reminder of the sacrifices Coasties have made in the past. It was a story about a ship lost with all hands, but it was not the Cutter Tampa, that most of us have heard about. 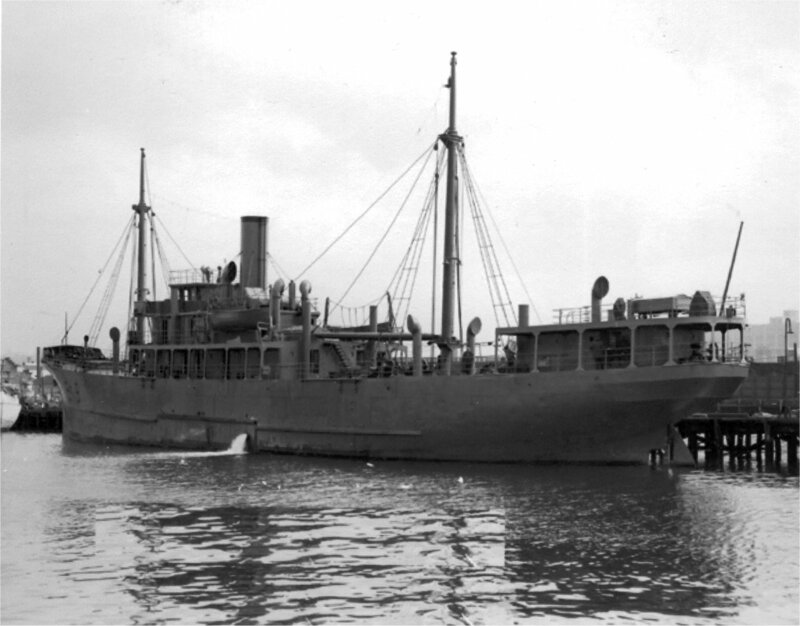 It was a small, slow freighter built in 1923 and converted to a weather ship and transferred to the Coast Guard in 1942, USCGC Muskeget (WAG-48). Although mostly forgotten, sailing alone in U-boat infested waters, she took with her more Coasties than the Tampa, nine officers, 107 enlisted, plus a Public Health Service Officer and four US Weather Service employees. The four Weather Service employees are to honored with presentation of purple hearts on 19 November. This will mark the first time Weather Service employees have received the purple heart. 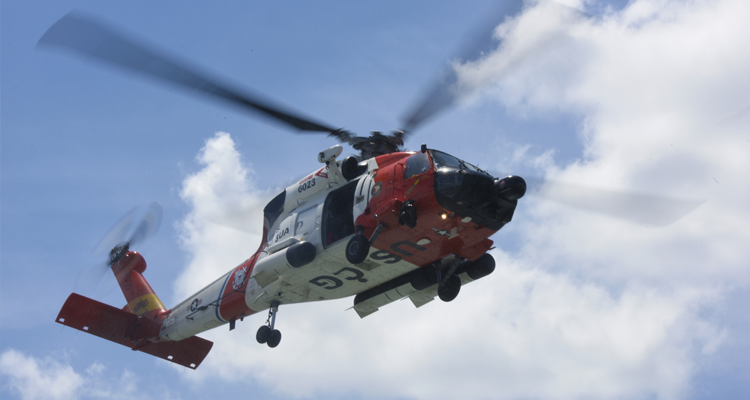 It also marks the long association between the Coast Guard and NOAA. Appropriately VAdm. Stosz, Deputy Commandant for Mission Support will be one of the speakers.